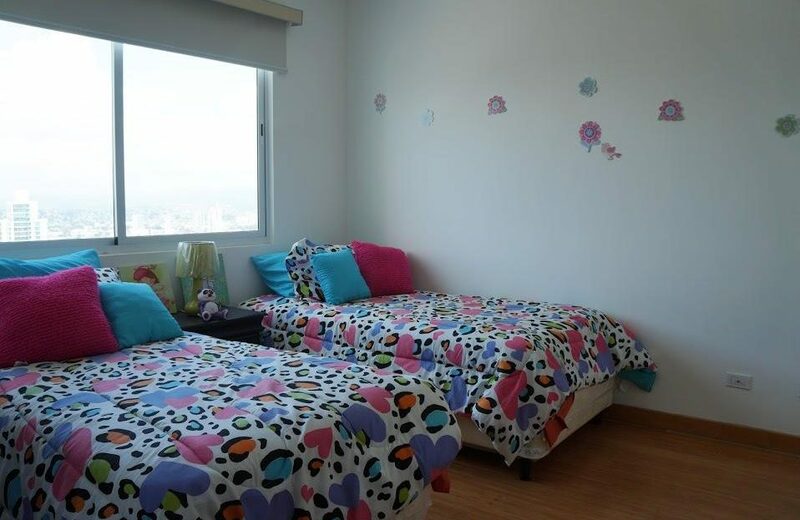 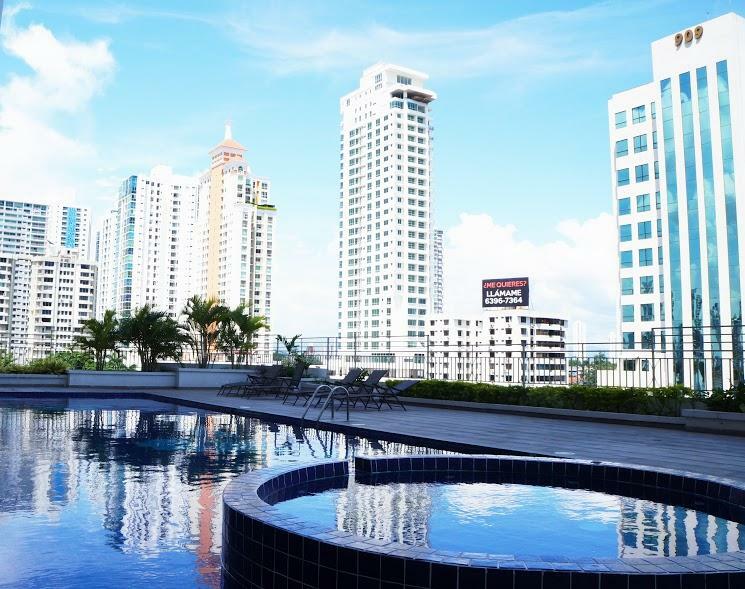 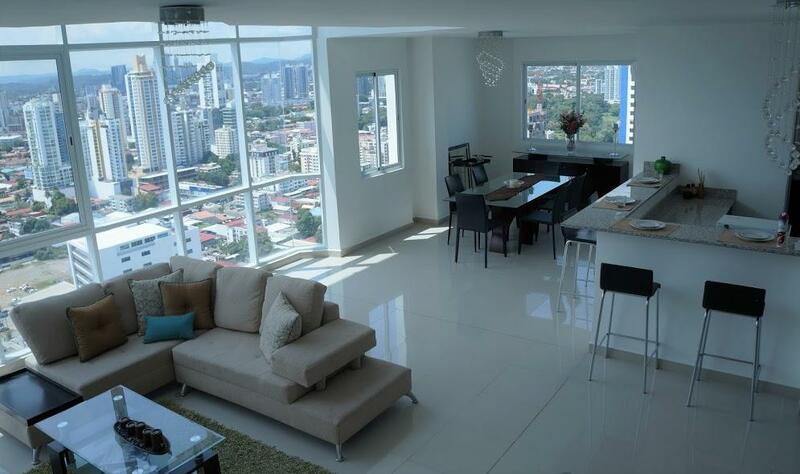 Spectacular penthouse unit with 2 stories for sale downtown Panama City at San Francisco. 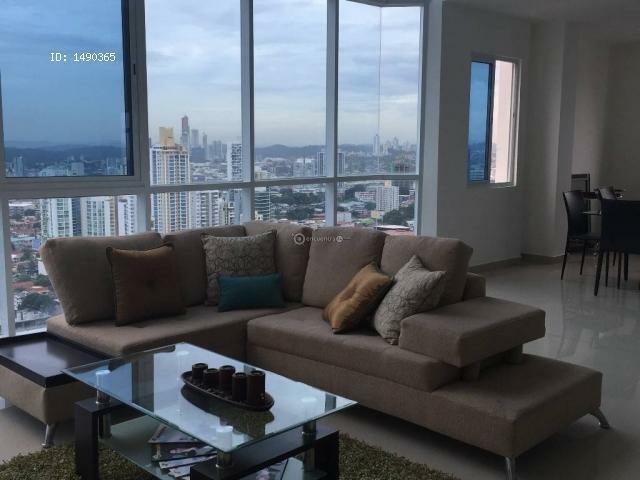 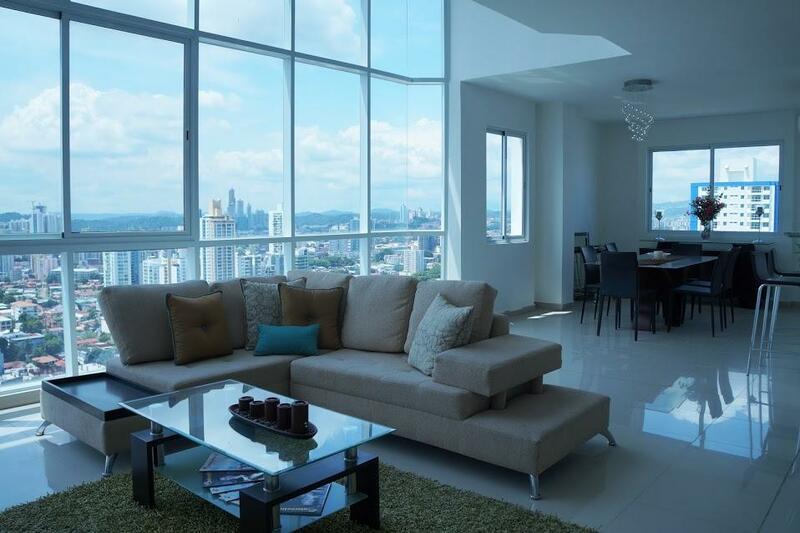 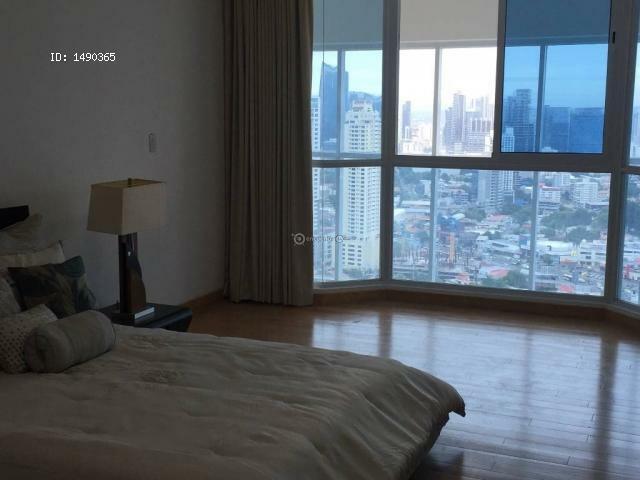 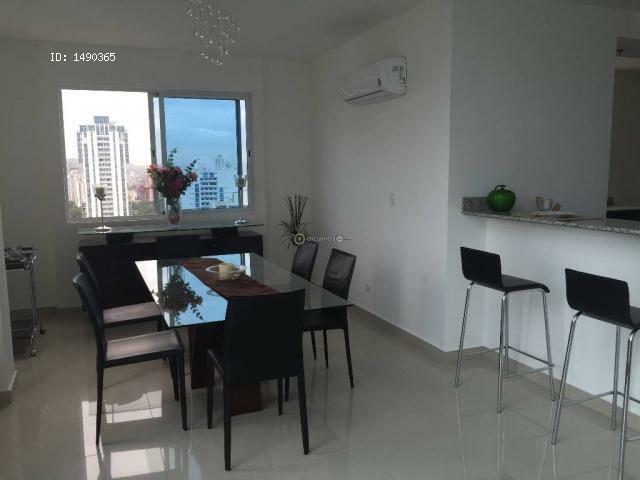 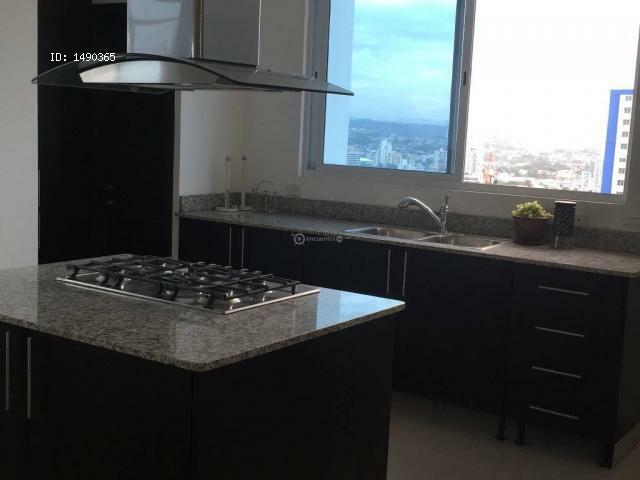 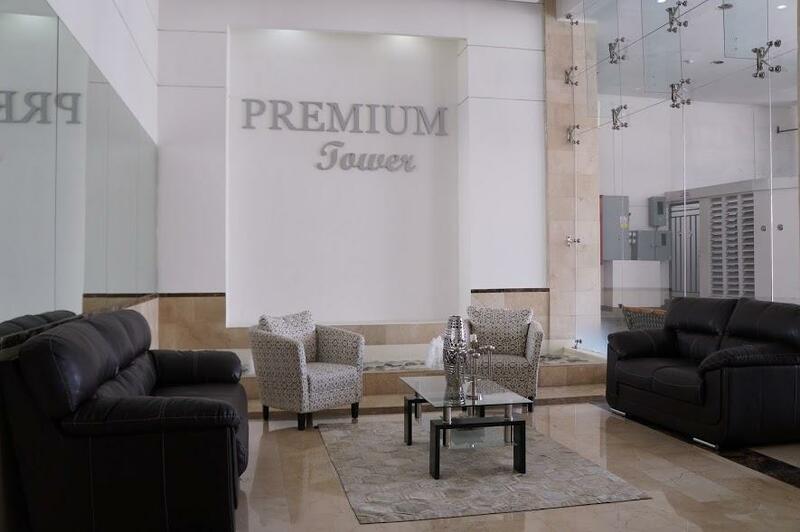 In the PH Premium Tower with easy access to supermarkets, pharmacies, banks, schools and the best shopping centers in Panama, this spectacular apartment is for sale with only 4 years of construction and with great sea views. 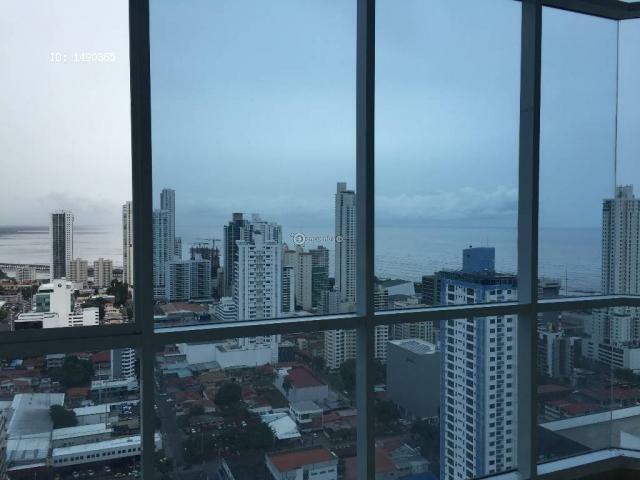 This beautiful penthouse with 2 stories has a total of 235 m2, located on a high floor, with wonderful sea views, 3 spacious bedrooms with 3 bathrooms, tub in the master bath and wooden finishes in the master bedroom, floor to ceiling windows, fine faucets, toilets and imported locks, spacious living room, large kitchen, laundry room, maids bedroom and bathroom as well as includes 2 parking. 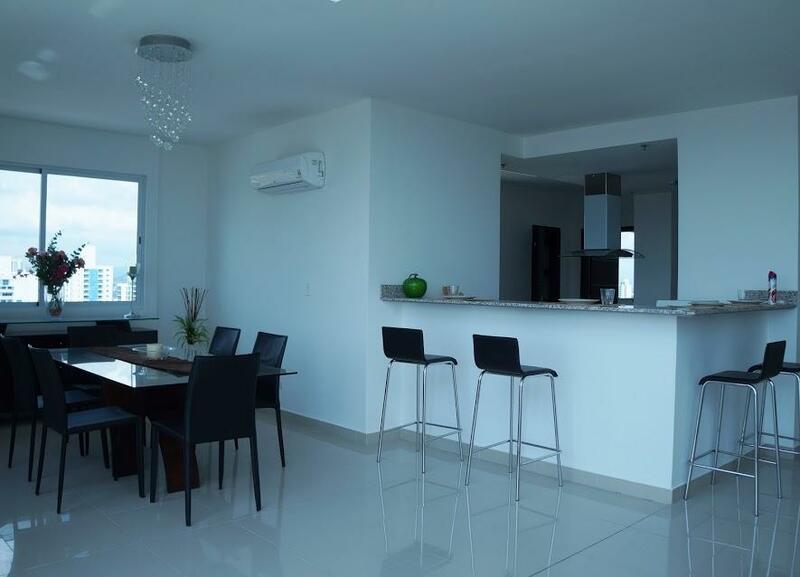 A nice social area with open terrace, jacuzzi, sun deck. 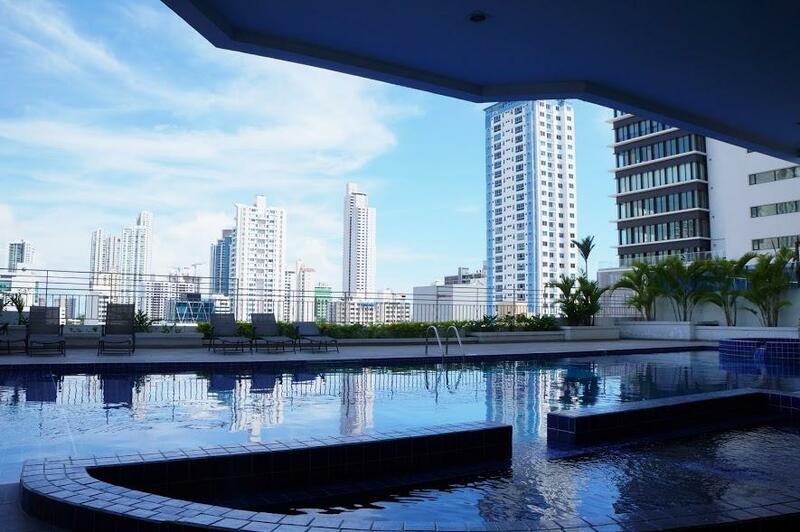 A Pool with a total of150 m2. 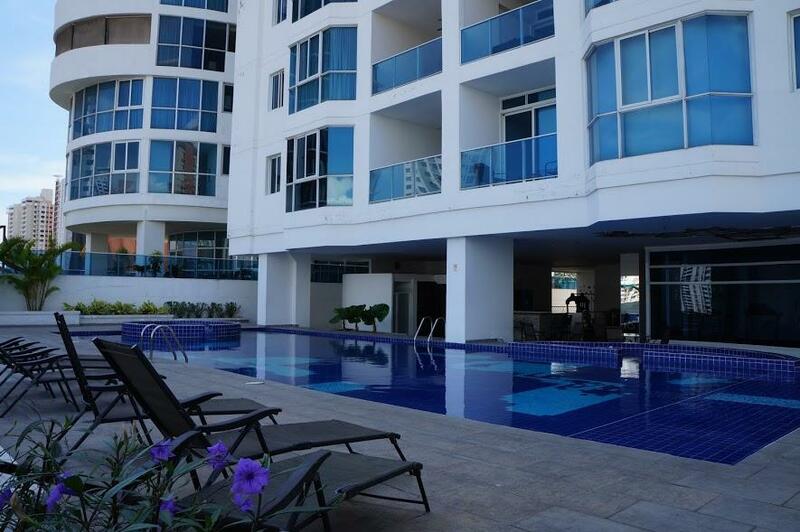 with adults and children pool and barbecue area. 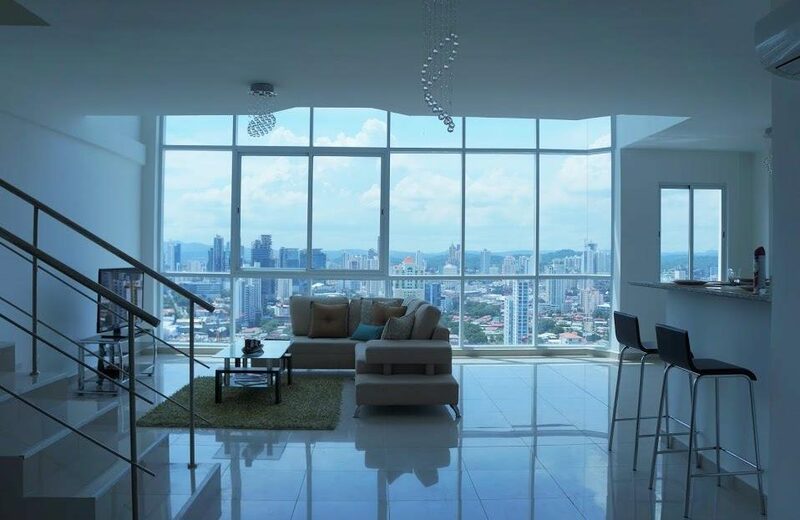 Sky view lounge on the 37th floor with closed party room and open terrace area. 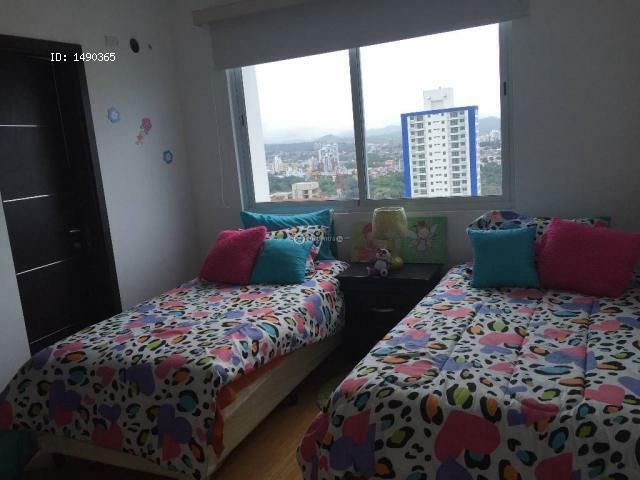 Option to buy a storage unit and an extra parking. 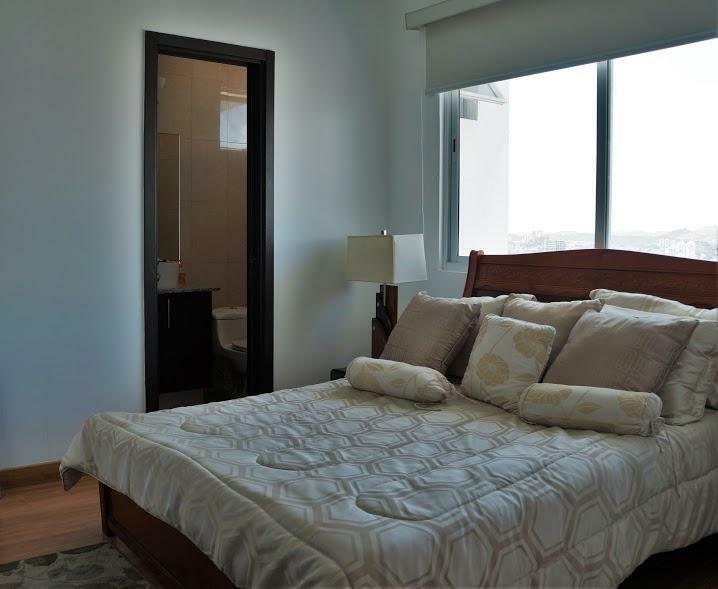 Do not miss this great opportunity and call us today to see this property.